Do you know the difference between "macarons" and "macaroons"? The recipes start out the same but end up very differently. Brigitte will teach how to make several kinds of these delectable cookies starting with a simple German style Macaroon (Kokosmakronen), moving on to the Congolais or Coconut Macaroons and finishing with the more elaborate Parisian Macarons with a filling. You will leave this workshop with a clear understanding of the difference and a container full of tasty cookies. Brigitte was born and raised near Paris, France, and comes from a family of caterers, pastry chefs and chocolate crafters. She loves sharing her passion for traditional French cuisine as well as the joys of a beautiful French dinner experience. 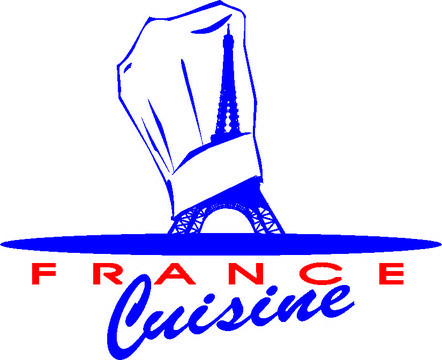 She is the owner of France Cuisine LLC, a personal chef service in Ann Arbor, and has been a cooking instructor for several years. French dishes is heaving an awesome taste for us. We all know to make these kind of dishes is much better for us because we can easily understand bestdissertation reviews and how we make these dishes in our home. And what is good for us in the time in which we are taking something different all the time.